Mineralogy is deals with the interaction of atomic desgin, composition and the chemical and physical properties of native and man made material. The material itself is in focus of the scientific interests. Chemical and physical methods together with geoscientific approaches are the base of innovative research and innovative solutions to face the urgent challenges of industry, medicine and environment. 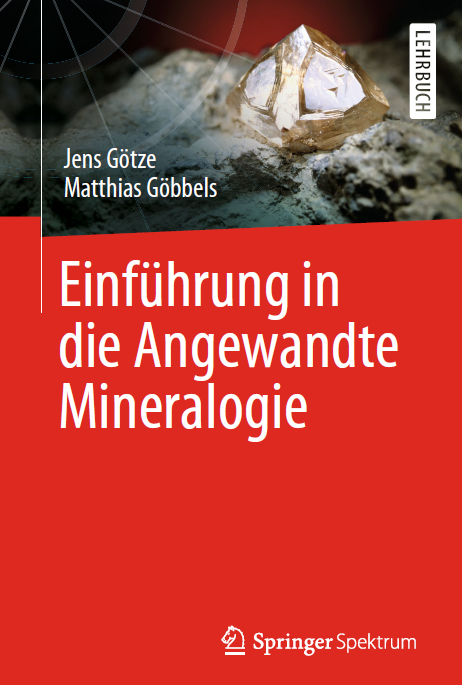 A new textbook for Applied Mineralogy is published!